I'm sure you all know how much a character Oliver Tree is. With his absurd style clothing to his questionable musical antics and interesting music videos. There seems to be no other artist today that is like him, truly in a league his own both comedically and musically. Recently Oliver Tree uploaded a so-called tour documentary detailing the behind the scenes events that transpired over the 23 date Skizzy Mars “Are You Ok” tour which happened in spring 2018. 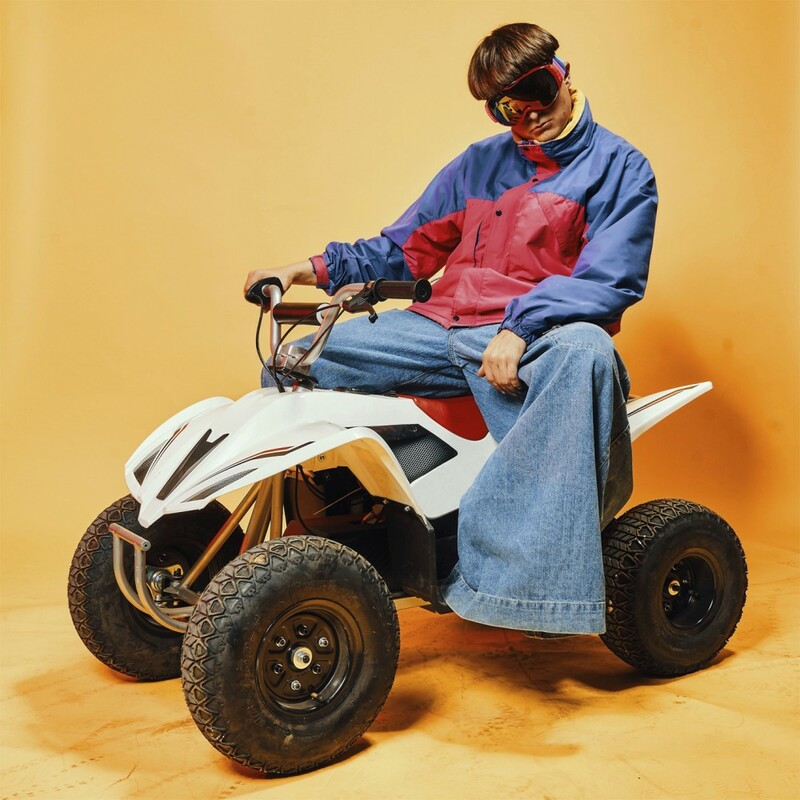 It follows the crew Oliver Tree and provides a satirical backdrop to an otherwise successful tour, making everything Oliver Tree seem utterly punishable and shaming in the video according to his tourmates. It's an inherently funny and clever twist on the usual tour aftermovies we see, providing his audience with not only a look into the workings Oliver Tree but also something that is utterly entertaining and hilarious to watch.